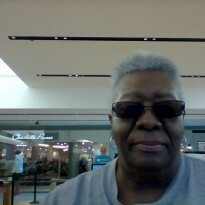 Gun Kiss - Arlena Has Read and Reviewed What Novels? If you like a good fast packed thriller read along with some twist and turns, non stop action, some romance, friendship suspense, adventure, drama, descriptive scenery, with a interesting plot line and even some humor then you have come to the right place. 'Gun Kiss' involves Blake Deco [ex-military] who not only 'sneaks into Russia to steal back a gun that killed Abraham Lincoln' that John Wilkes Booth had used and hold on as we find him with another job and that is him getting ready to face a horrible drug lord in Mexico in a 'face off' due to his involvement with Goldie the beautiful Hollywood Star. With this gun get returned to its rightful owner and what about Miss Goldie... will Blake be able to keep her safe? 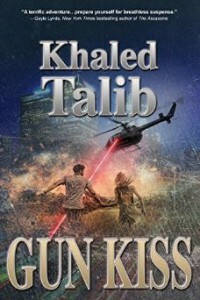 To find out what all this is about you will just have to pick up "Gun Kiss" to see how well this author put this story together as all questions will be answered. In this well written story there will be certain issues that will bring into play 'sexual harassment, gender inequality and racism.' Definitely Blake and Goldie story is quite a interesting espionage story. I also enjoyed several of the secondary characters being so well developed and Jack was indeed one that I did like in this story. In the end the reader will get a good read as the story comes together so uniquely.